Ipil-ipil, more commonly referred to as merbau in the United States, is a hardwood harvested from tropical forests. Merbau is currently listed on the International Union for Conservation of Nature Red List as an endangered species due to a population reduction caused by a decline in its natural range, and by exploitation. Certified merbau is available sporadically. 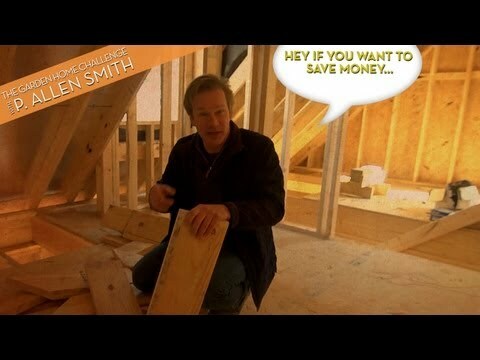 Check with suppliers before attempting to purchase merbau. Ipil-ipil is highly durable. It ranks 1925 on the Janka hardness scale. 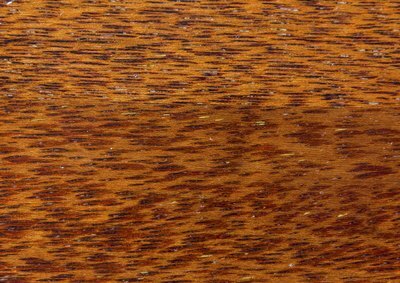 Hickory, one of the hardest domestic varieties of hardwood, ranks 1820 on the Janka scale. The strength of ipil-ipil makes it a sought-after material for poles, beams and decking by foreign countries, leading to its demise as a widely available material for woodworkers in the United States. Ipil-ipil is similar in character and application to liptus or teak, with a dense, straight grain and oily texture. The stability of ipil-ipil makes it ideal for musical instruments, fine furniture, turned objects and specialty woodworking projects. 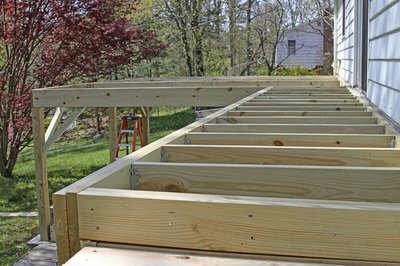 Because of low shrinkage and durability, the wood is used for stair treads, decking, flooring and outdoor furniture. The natural oil in ipil-ipil defends it against moisture, decay and insects. Drawbacks to the oil may include mild allergic reactions, and stains to clothing and other textiles, especially when the wood is wet and bleeding oil from pores. 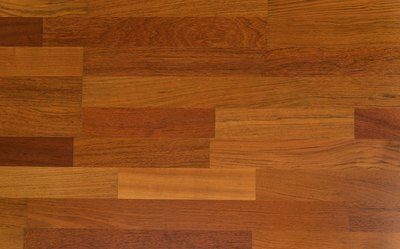 Ipil-ipil appears similar to mahogany when fresh-cut, with an orange-brown color often interspersed with gold or yellow mineral streaks that differentiate it from other similar hardwoods. The straight-grain texture is often interrupted by interlocked grain patterns -- curves or grain lines turning at 90 degrees -- that can make ipil-ipil difficult to plane or sand, causing chips or blowout of the grain. The density and interlocked patterns cause premature dulling or blunting of saw blades and woodworking equipment in general. 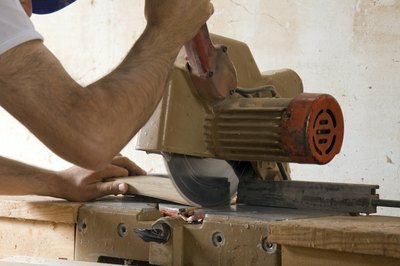 Carbide-tipped blades and cutters are advised when working with this wood. Oily emissions from ipil-ipil cause equipment and blades to gum up and require cleaning more often than other hardwoods. Ipil-ipil requires adequate sanding with progressively finer-grit sandpaper to smooth interlocked grain patterns for final finishing. In some instances oil in the wood can interfere with gluing and finishing, but this can be remedied by adequately drying the wood or removing the oil with an acetone-dampened cloth. Because of its hardness, ipil-ipil has a tendency to split when nailed or screwed, but when it is pre-drilled, fasteners grip and hold adequately.